Retirement can be an exciting time. You may have the freedom and the time to pursue your interests, travel, or simply slow down to enjoy life. However, for some men retirement can be challenging. You are adjusting to the loss of a regular daily work routine and the associated sense of purpose, which can be hard. 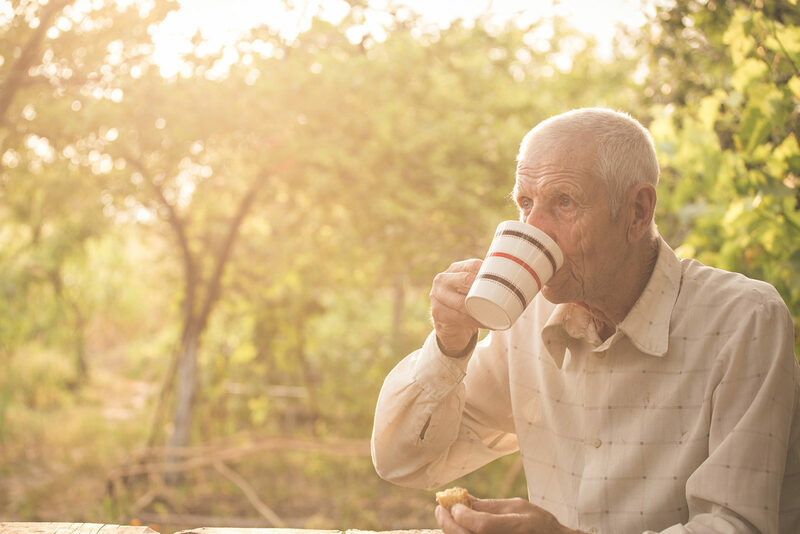 Retirement brings new relationship issues, and for men who do not find new meaningful activities to replace work, there is the risk of boredom and a sense of purposelessness that can be stressful and lead to depression and other health problems. To adjust successfully to retirement, men should start redefining their sense of self. Without the role of breadwinner to rely on, you may start to ask, who am I? Self-esteem can start to fall, and depression can set in. The greatest challenge in retirement is defining yourself less in terms of your roles and activities — what you do — and more in terms of simply being. So what does that mean? Instead of answering the question ‘Who are you?’ with a doing answer such as, ‘I am a father/engineer/teacher/handyman’ etc., you simply answer, ‘I am me.’ The achievement of self-acceptance is one of the great gifts of later life. Retirement brings new challenges to a relationship. Both parties may have adjusted to a certain amount of time together each day. With retirement, the time spent in each other’s company greatly increases. This intensive contact can disturb the balance of the relationship and bring unresolved tensions to the surface. Both men and women may struggle to adjust to the new situation. If prior to retirement, your partner stayed at home while you worked, she may resent your intrusion on her well-established routines. Tension can also arise out of the increased need for joint decision-making. Whereas, prior to retirement, the routine of work allowed for a relatively clear division of decision-making responsibilities, after retirement, there may be many more decisions that need to be made together. Unless both of you are prepared to listen and be flexible, a shift in decision-making can be a source of conflict. The key, as with most relationship issues, is communication. Without effective, open communication, including being able to compromise and negotiate, the challenges of retirement can place a strain on the relationship. There is a lot of research to show that the people who cope best with retirement are those who stay active and involved. Staying physically active, through walking, swimming, going to the gym or taking up a sport. Make sure your exercise routine is appropriate for your physical capacities and limitations. Loneliness and isolation are a risk in old age for the simple reason that as people grow older, more and more of their friends tend to move away, die, or lose the mobility needed to keep in touch. This is particularly an issue for men, who tend to emphasise self-reliance and put less effort into maintaining their social networks. Many men do not realise the extent of their reliance on work friendships until after retirement. Make an effort to stay in contact with family and friends. Offer to babysit your grandchildren. Men’s Sheds offer a space to share ideas and skills and participate in practical activities such as woodwork, metalwork and restoring old cars.